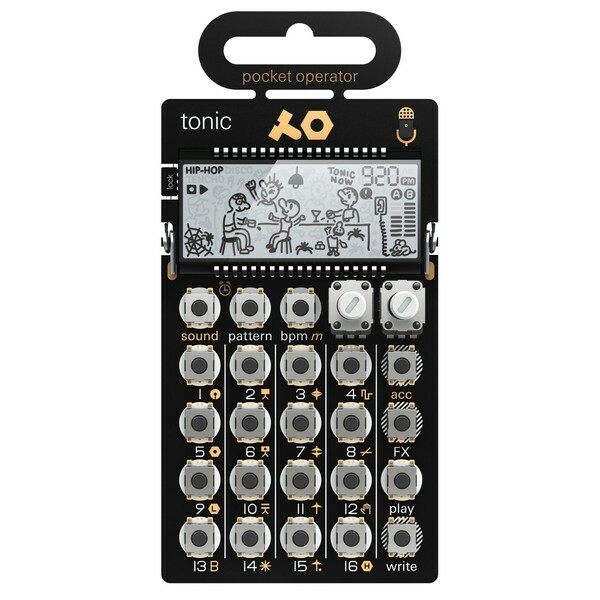 The PO-32 Tonic is the latest Pocket Operator synthesizer from Teenage Engineering. 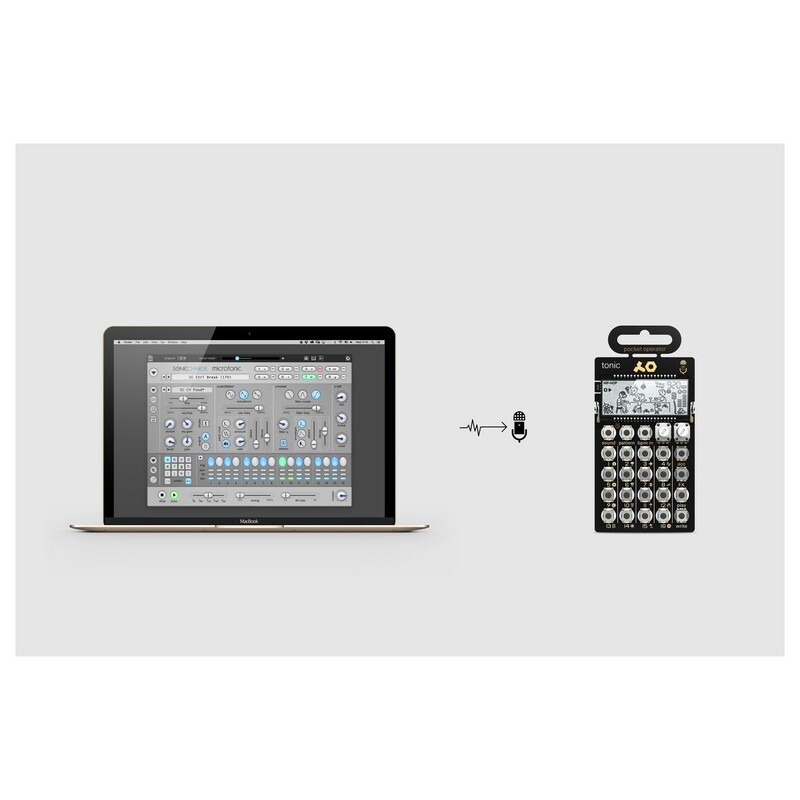 With a host of new features such as a built-in microphone for instant sharing of sounds and data between PO devices, and excellent import/export functionality, this is the next level of Pocket Operators. Collaborating with Magnus Lidstr m of Sonic Charge, Teenage Engineering created this extremely powerful percussion synthesizer. Magnus is the genius behind a variety of award-winning audio plugins, and the OP-1's excellent CWO effect. 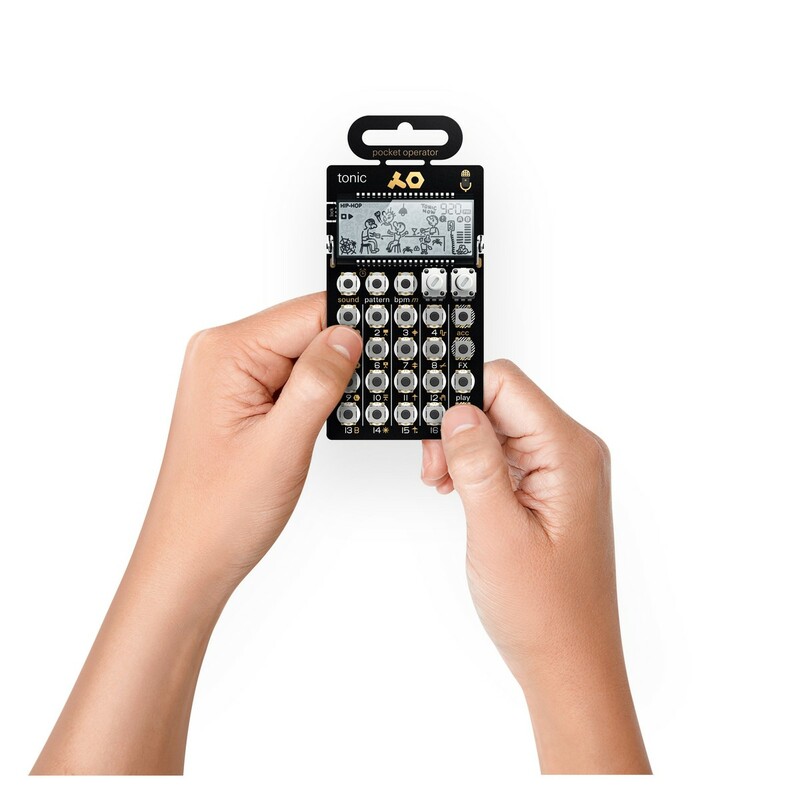 The PO-32 has such a diverse range of sonic capabilities with a brand new collection of punch-in effects. 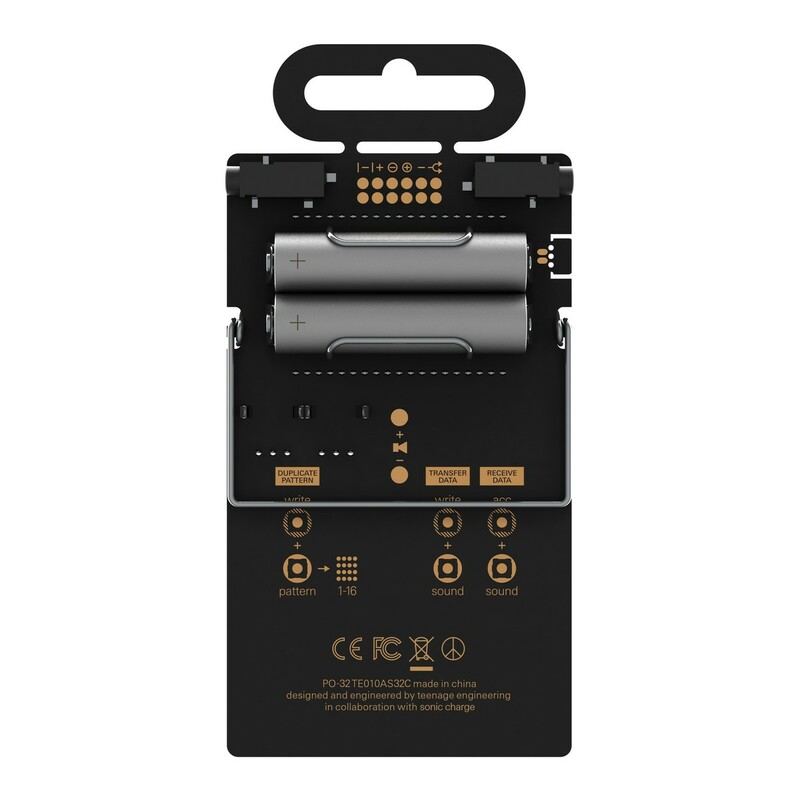 The PO-32 Tonic also works seamlessly and wirelessly with the incredibly successful desktop based Microtonic, allowing PO-32 users to really get the most out of their device. Sonic Charge's Microtonic is an incredibly successful and powerful pattern-based drum machine and percussion synthesizer. 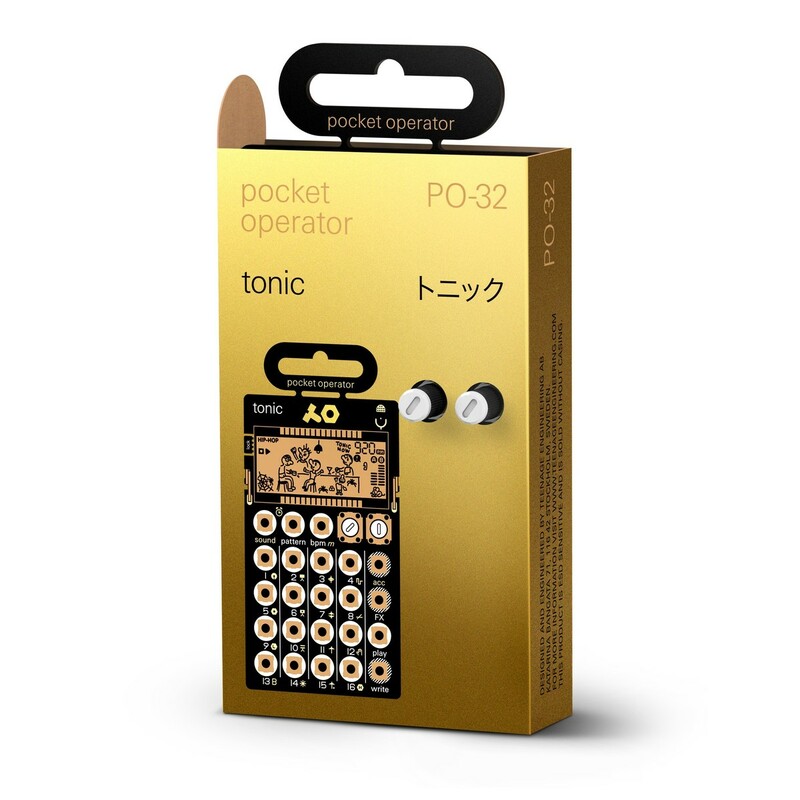 With Teenage Engineering collaborating with Magnus Lidström of Sonic Charge, making the PO-32 and Microtonic compatible with each other was a goal that was just waiting to be achieved. 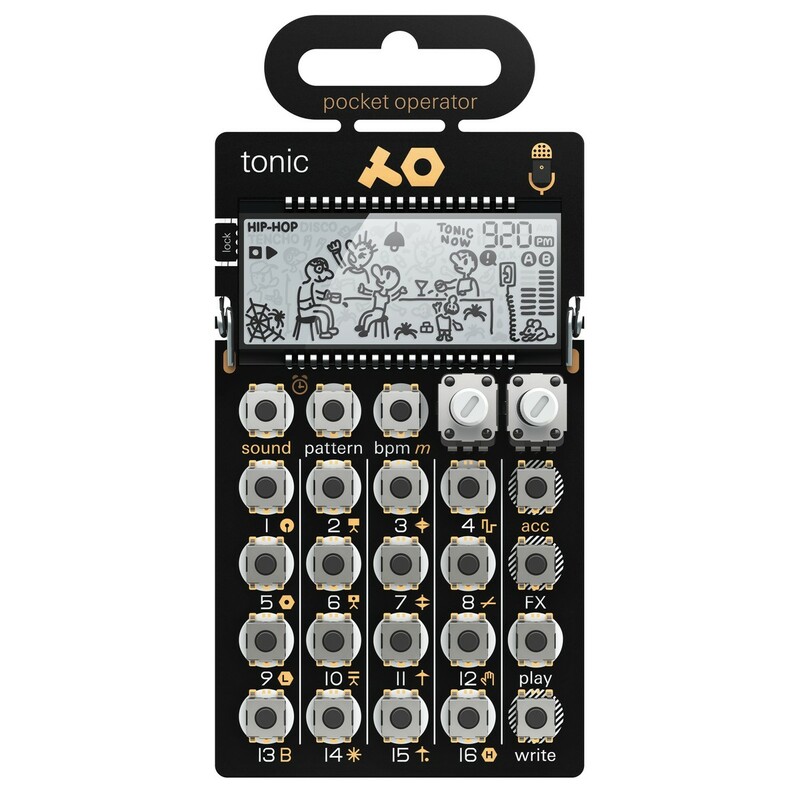 Being able to create patches, shape sounds, and generate pattern data on Microtonic and then wirelessly transfer them to the PO-32 is a brand new feature for the Pocket Operator series, and it's one that really opens up the capabilities of these brilliant little devices.